Father's Day SALE! Coleman and Coltrane Belts! This week you can get our Coleman and Coltrane Belts on SALE for $32! That's $7 off the original price of $39. We believe it's possible to make high quality products without participating in violent, unethical practices, and we can prove it! Our Herbivore Belts are made from an extremely durable, 100% vegan and cruelty-free Italian-crafted microfiber that won't scuff, crack, or break. 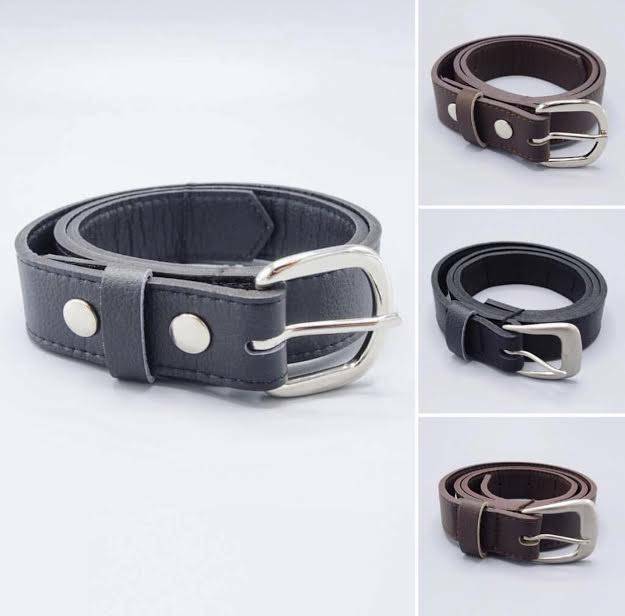 These belts were cut and sewn by a local sewing shop in Portland, OR, and finished in the Herbivore store by vegan hands. Every step of the way, the Coltrane and Coleman belts represent our morals and values, support our local craftspeople, and help preserve the health of this Earth and all its creatures. Basically, our belts are built with love. Celebrate a totally vegan, totally awesome Father's Day by giving yourloved ones a product you can be proud of! Save a cow and spread some love.